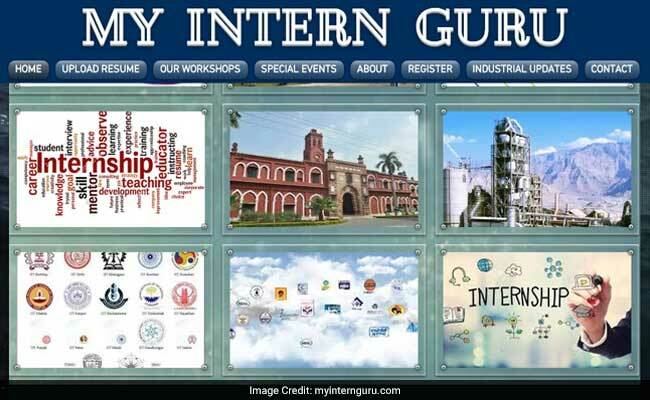 Aligarh: In the first of its kind initiative in the Aligarh Muslim University (AMU), the varsity's Training and Placement Office today launched a website, 'www.myinternguru.com', which will help AMU students of various streams to find internships and jobs. 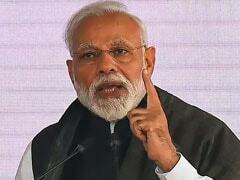 "Within hours of the launch, New Delhi and Noida based Aptron Technologies and Designer Solutions reached the Varsity campus to hire students for IT, Mechanical Engineering and Petro-chemical Engineering jobs", said a statement from the university. Professor M M Sufiyan Beg, Principal, Zakir Hussain College of Engineering and Technology, AMU today launched the website in the presence of AMU Public Relations Officer, Mr Omar S Peerzada. AMU Engineering students Mr Saif Wakeel, Mr Intekhab Alam and Ahsan Ahmad have helped in creating the website. During the inaugural ceremony, the chief guest of the event, Professor M M Sufyan Beg motivated the students to register themselves on the website so that they can take the maximum benefit out of it. Speaking on the occasion, Mr Saad Hameed, Training and Placement Officer (General) said that this website is a gateway for students to land in their dream jobs and to showcase the enormous amount of talent in the University. Mr Omar S Peerzada, PRO, AMU said that this is an able platform to channelize the potential of students to the maximum and by putting in order the huge talent of students and academicians in the campus and the necessary collaboration of the corporate world with the University. 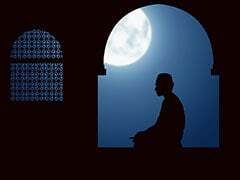 The other co-founders Ms Uzma Nishat (Assistant Professor, Engineering College) and Mr Ateeb Ahmad Khan (Assistant Professor, Mechanical Engineering Department) will mentor students in completing the formalities required for internship.